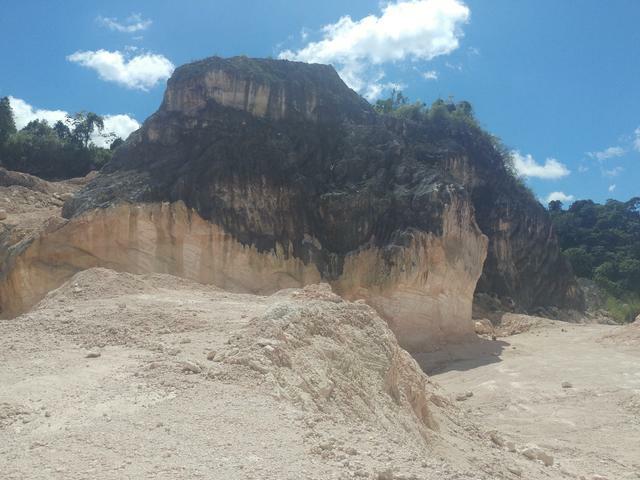 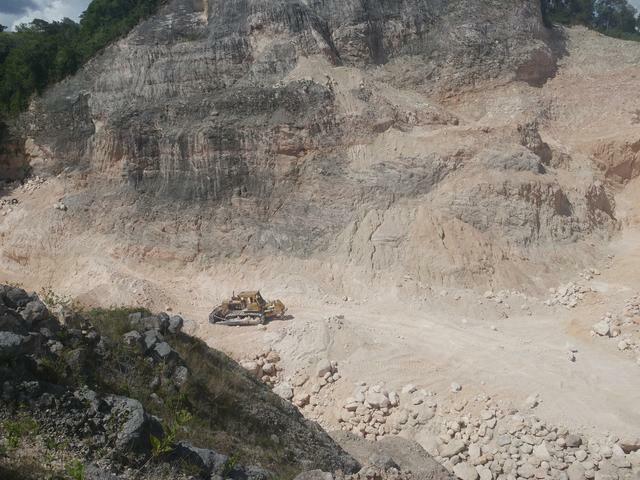 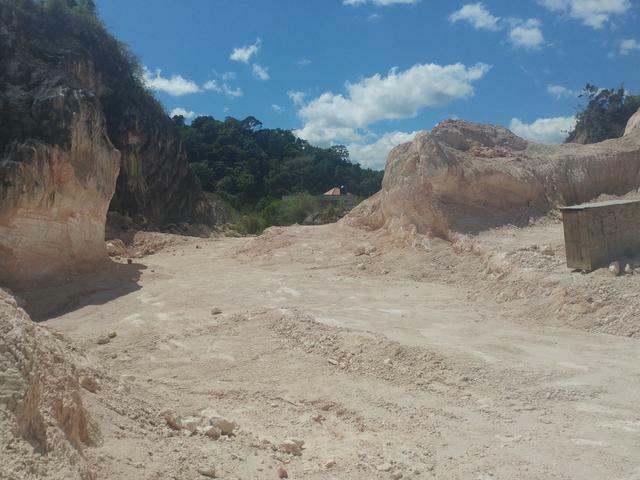 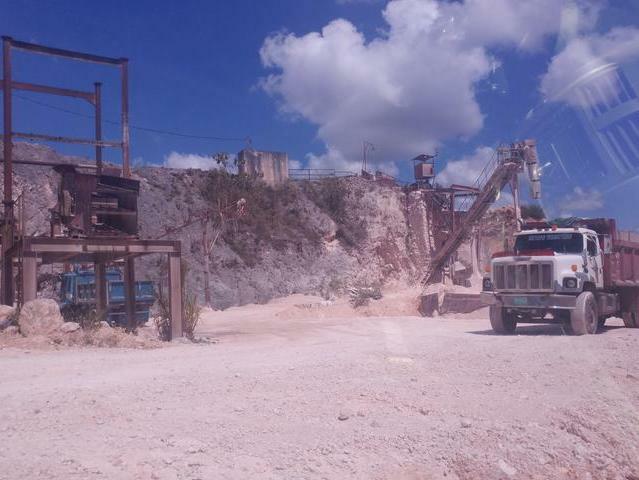 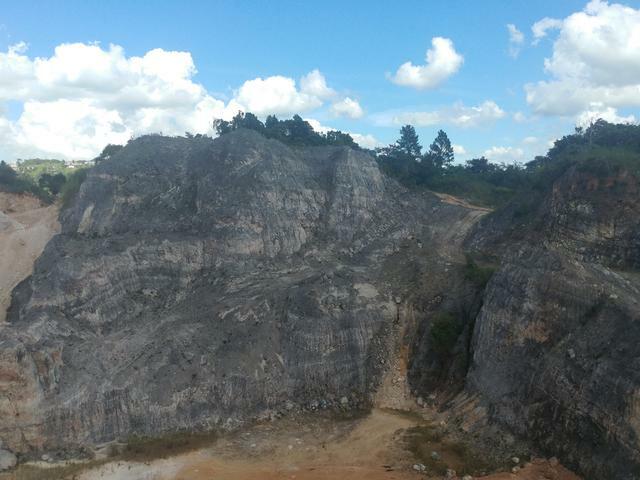 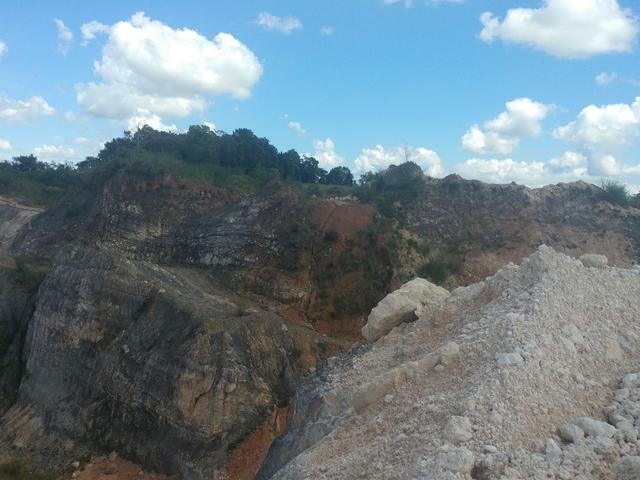 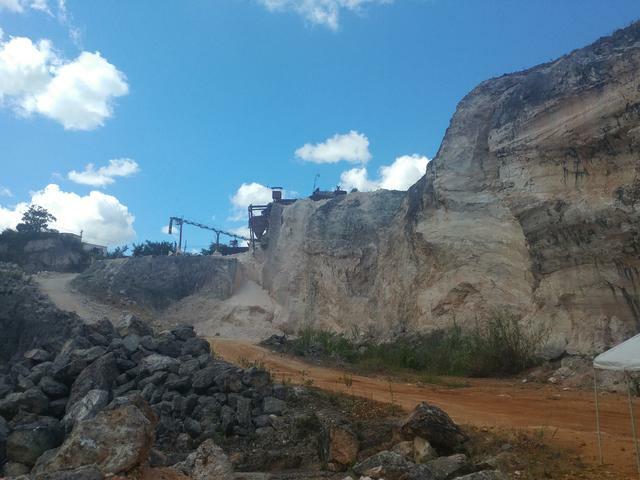 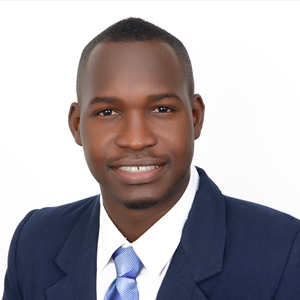 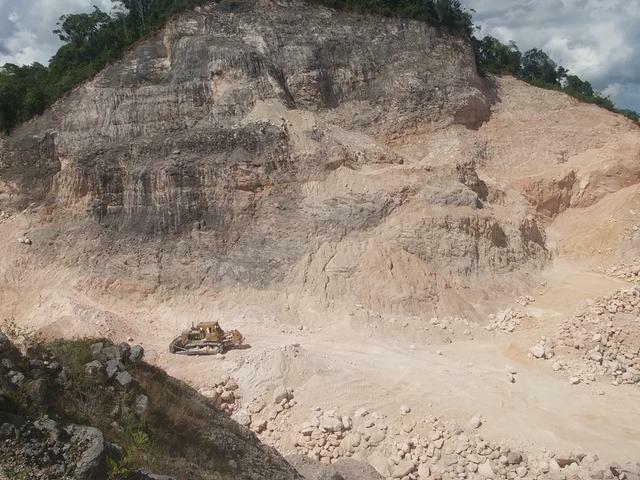 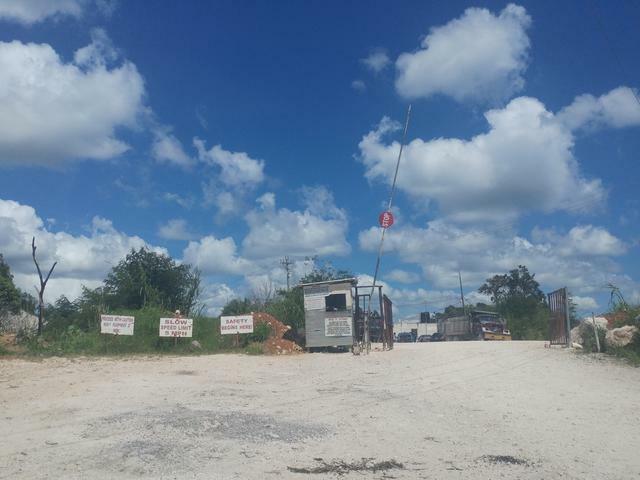 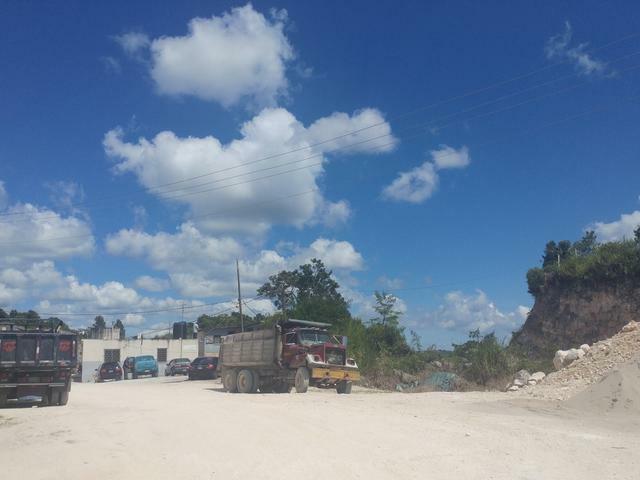 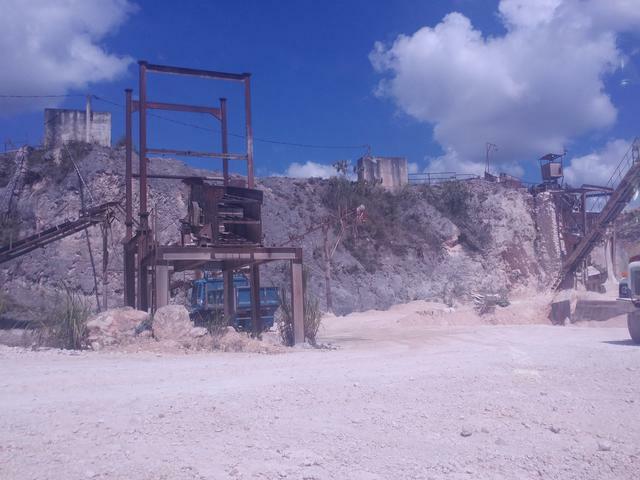 33 acres of land being sold en bloc along with Quarry business and equipment. 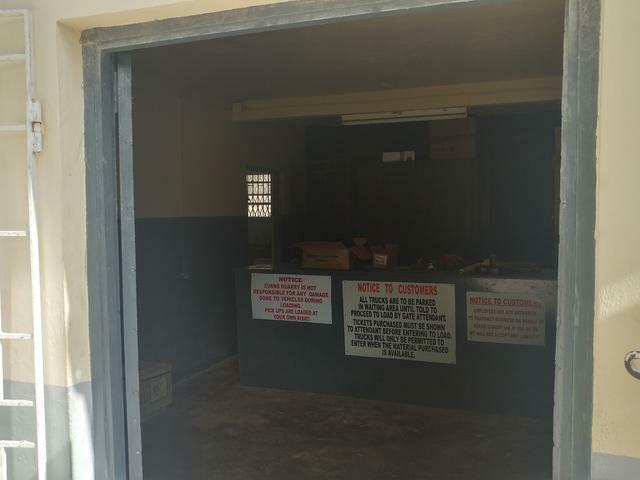 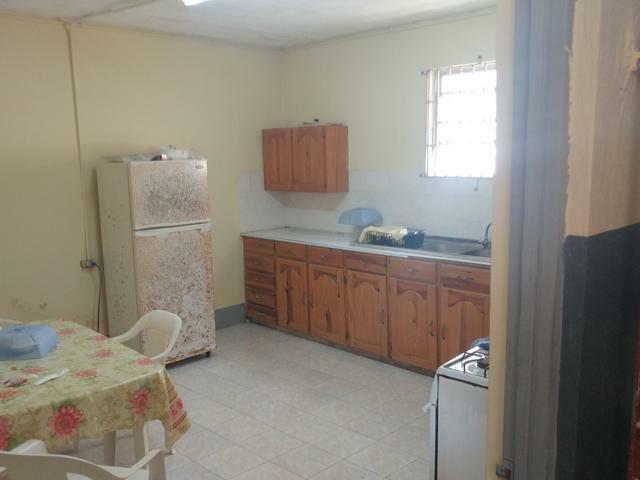 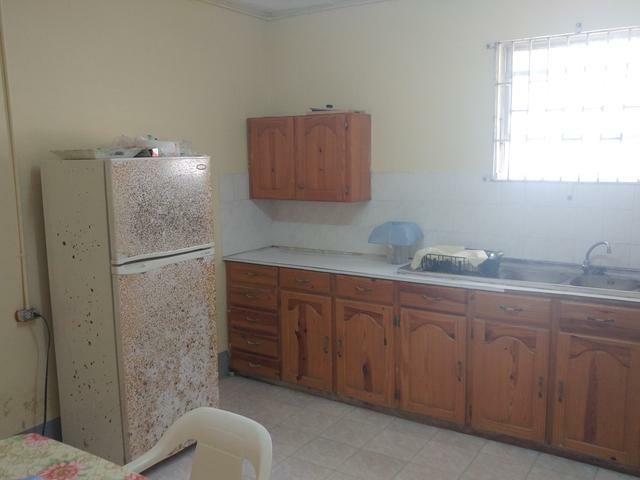 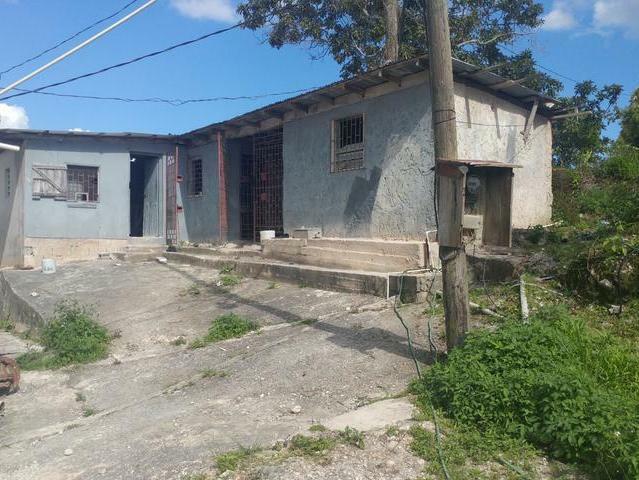 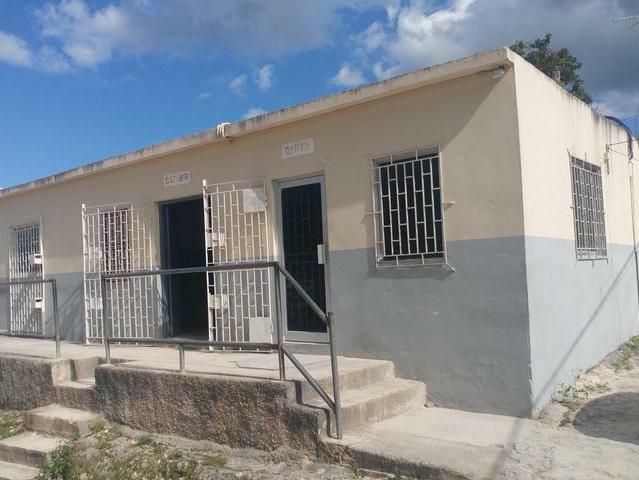 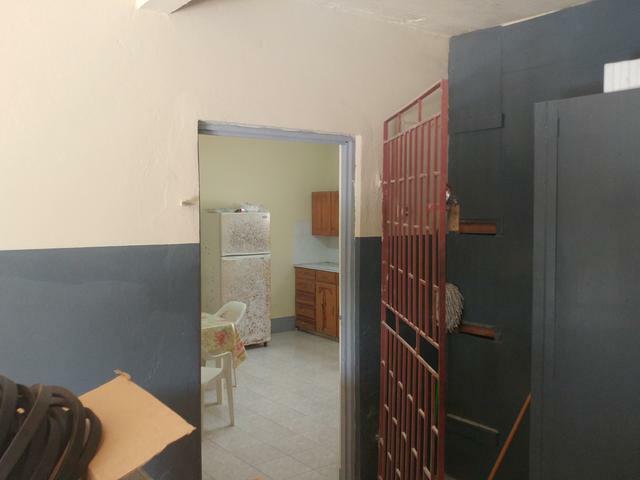 The property features a main office (600 sqft) with a bathroom and kitchen, a store room (450 sqft) with a bathroom, a workshop (300sqft) with 3 showers and a changing room. 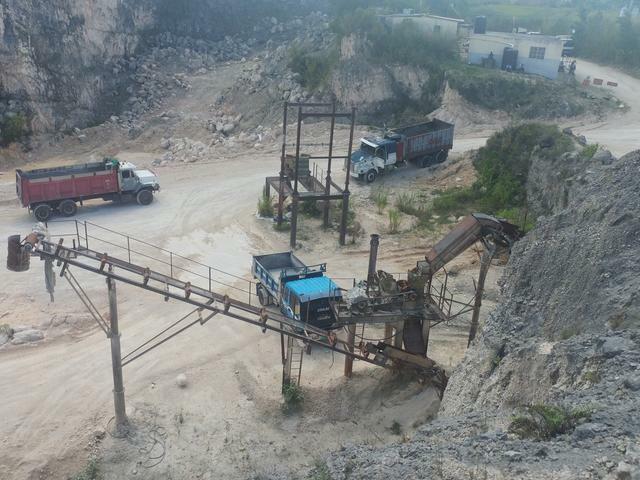 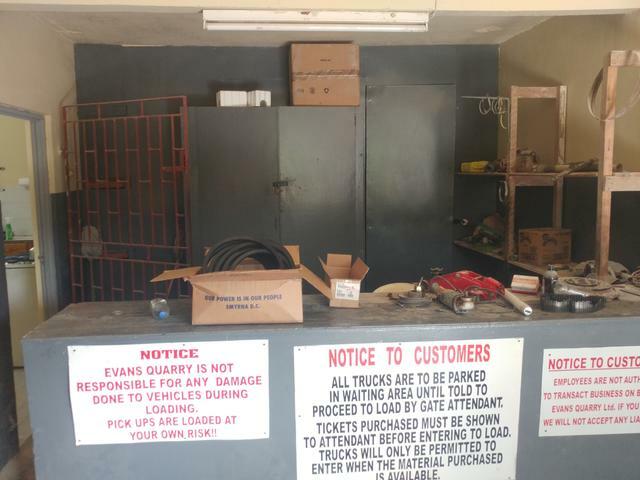 Also included is a 5x10ft feeder and power screen, 24x15ft Jaw crusher with hammer mill, 10x12 Jaw crusher with feeder, CatapilarD9H Bulldozer, 2 950 Catapila loaders, 1 10 wheeler Autocar truck, 1 10 wheeler Mack Truck.